John Keats was a poet of a junior generation of English romantics. Keats’s greatest works were written when he was 23 years old. In the last year of his life, he almost abandoned his literary activity. John Keats was born on the 31st of October, 1795 in the family of an owner of a paid stable in London. In August of the year 1803, John arrived to study in a private closed school of the reverend John Clark (it was in Enfield). Later, Keats, who lost parents at the age of 15, was sent to London for the study of medicine; he could not neither afford to receive university education nor had a possibility to learn classical languages. Although Keats studied medicine, he preferred poetry to those classes. The malevolent revocations of a criticism about his first book (1817) led to his depression. This moral disorder accelerated development of a consumption, which was a hereditary disease in the family of the poet. In the 1818, he was sent to South Wales, where he recovered a little. In the 1819, Keats fell in love with Fanny Brown. She refused to marry him until he would take a decent position in society. Very much straitened circumstances made Keats’s life extremely hard. The disease resumed. Keats extinguished slowly. The poet realized that fact and reflected in his odes and poems the mood of the dying youth and mysterious solemnity of a transfer to the other world. In the 1820, he sailed to Italy, hoping to recover, but died in Rome. John Keats died on the 23d of February, 1821 (he was just 25 years old) and he was buried in a Protestant cemetery in Rome. In the 1817, Keats published the first book of lyric poems and the next year – the big poem “Endymion”. 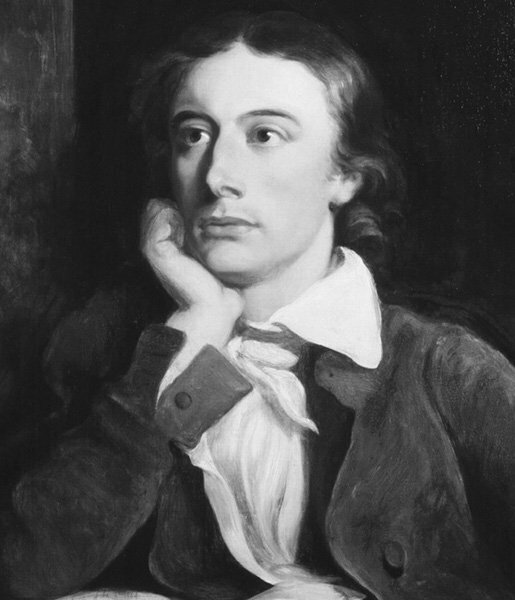 These poems of Keats received malevolent feedback of criticism. 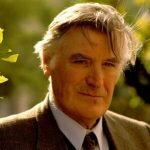 Before the death, he edited the third book of poems. There were “Hyperion”, “Isabella” and the other his most mature works. Keats died very early. Before his triumph, as a writer, there remained just several months. The book of poems, which appeared almost at once after the death of its author, was accepted enthusiastically and had a grandiose success of the general public. And the house, where the poet spent last months of his life, became a place of pilgrimage of lovers of his talent. 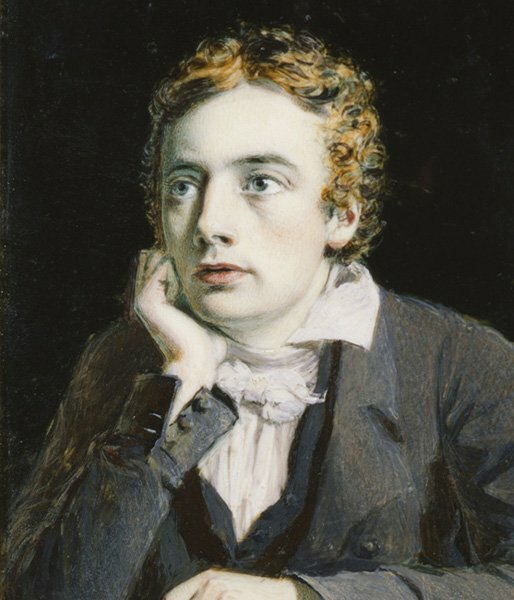 In a short period of six years of its development, Keats’s poetry reflected the major milestones of the English poetry for fifty years: from neo-classicism and sentimentalism of the second half of the XVIIIth century. In the lyrics of 1814-1816, two themes, which interested the young poet, were developed: beauty and positivity of nature and public judgment. Keats also knew the real poet must find beauty in life itself, in its extremes – ugly and beautiful, but to do that, one needed to approach to one’s real, public sheath, its concrete manifestations. In the second half of the 1819, Keats strained after that. The poem- sonnet of John Keats “Bright Star” (October-November 1819) devoted to his love mate and the poem- ode of John Keats “To Autumn” (September 1819) were the only recognized works of difficult months of the 1819. The sonnet of Keats stuns by courage of images and poetic associations, force of sense fused with deep thoughts. The ode of the poet “To Autumn” is full of a mature thought and warmth of sincerity. The very special, worrying charm of the poem is created by the unexpected treatment of the most ordinary events of rural life, the ones, which can be noticed by everyone, but the poet depicts them from an unusual point of view by the laws of his poetic imagination, and they are shown up before readers like for the first time. The usual perception of the autumn as time of sadness and a stopping is not refuted, but sensed only vaguely, retreating before the abundance of a farewell nature feast. The entire poem is built on a delicate, hardly perceptible comparison. The Keats` autumn is shown in a contradictory image: it is a patient, attentive housewife not disdained with any difficulty, but at the same time, it is a carefree country girl going to sleep near the not reaped field. By the age of twenty-four, the poetic Keats` path was covered. Till the last breath, Keats continued to write only letters, to which he cherished addiction since the youngest days. Who were John Keats’ parents? Thomas Keats, the father of one of England’s most influential poets, worked as a stable manager for John Jennings when he got acquainted with his future wife, Jennings’s daughter, Francis. Thomas managed to win her heart and hand even though his social status was by far lower than that of Francis. John Keats was the first of their five children. The boy lost his parents at an early age. Thomas Keats died in an accident in 1804 – he was being trampled by a horse. 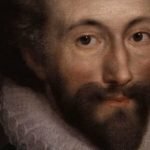 Researchers believe that this death in a way shaped the future poet’s understanding of human life, which grounded his later poetry. Just two months after Thomas Keats’ death, Francis Keats found another husband. When the marriage fell apart (and this happened rather soon), she left the kids to their maternal grandmother. 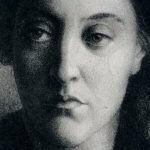 Though she did return to them, happiness didn’t last long – in 1810, the future poet’s mother fell victim to lung disease. What other family did John Keats have? It’s believed that Keats had a very close relationship with his mother. While his maternal grandmother looked after him and his siblings after Frances died, she wasn’t very sensible in financial matters. The London merchant whom she handed over control over their finances often deceived them. 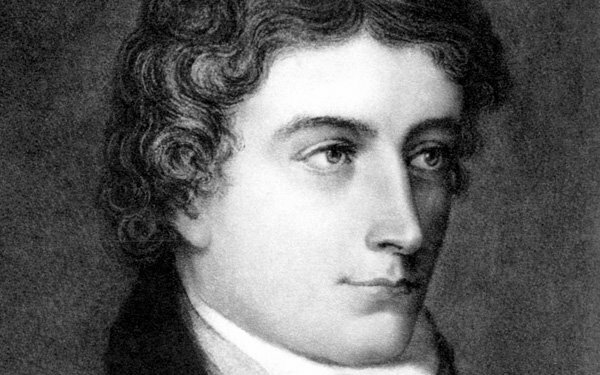 When in 1818 Keats’ brother Tom developed tuberculosis, the poet took care of him. When his brother died, he couldn’t work until late 1918. Did John Keats have a wife? While John Keats was never married, researchers know at least two women he loved. In the spring of 1817, he befriended Isabella Jones – the relationship that had a profound effect on his work. 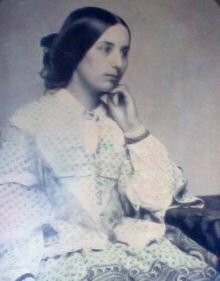 Later, he had a romance with Fanny Brawne. It was doubtful whether they could marry as Keats developed health problems and couldn’t boast financial stability. The relationship was over when he left for Italy following his doctor’s advice. 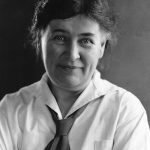 After leaving, he never wrote to Fanny, but letters to her mother were discovered. Keats’ last long poem was Lamia.